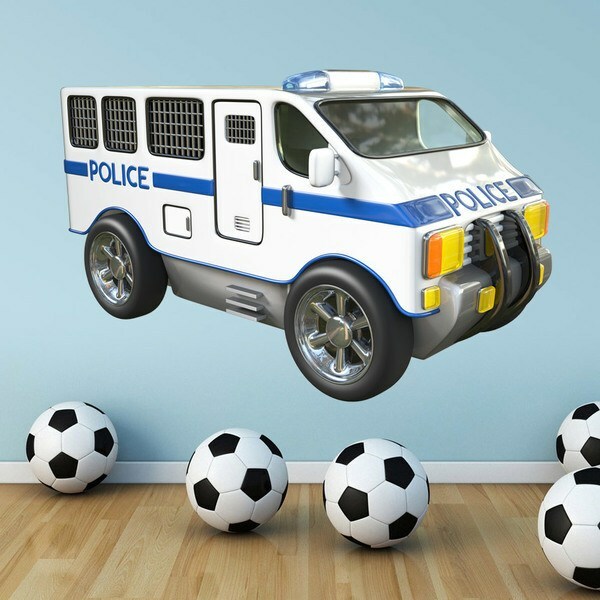 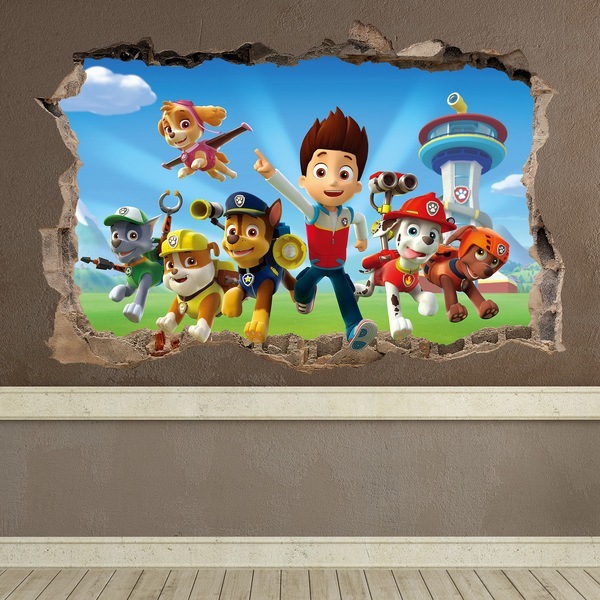 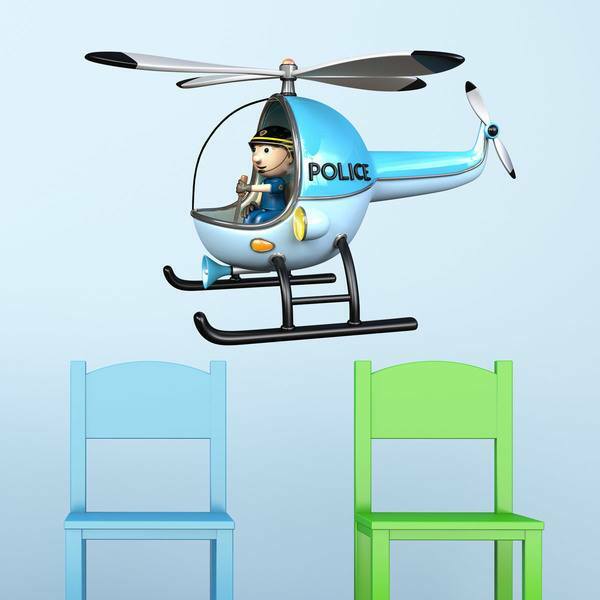 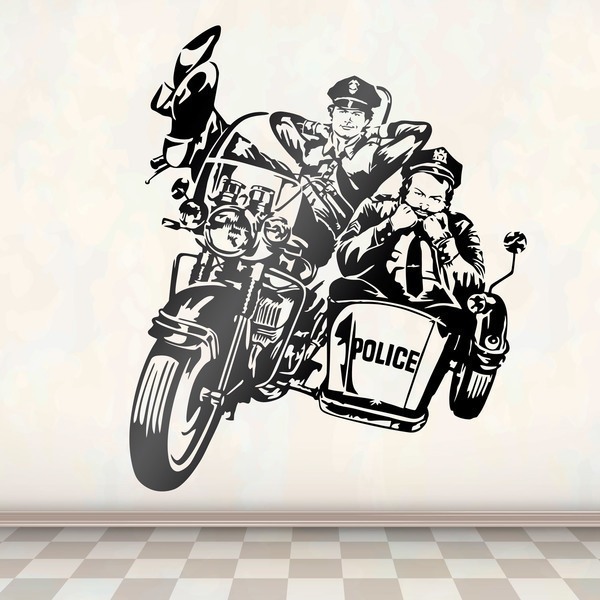 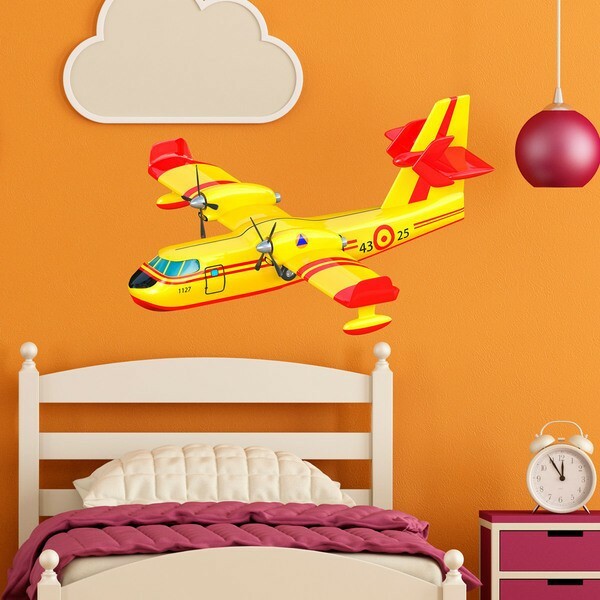 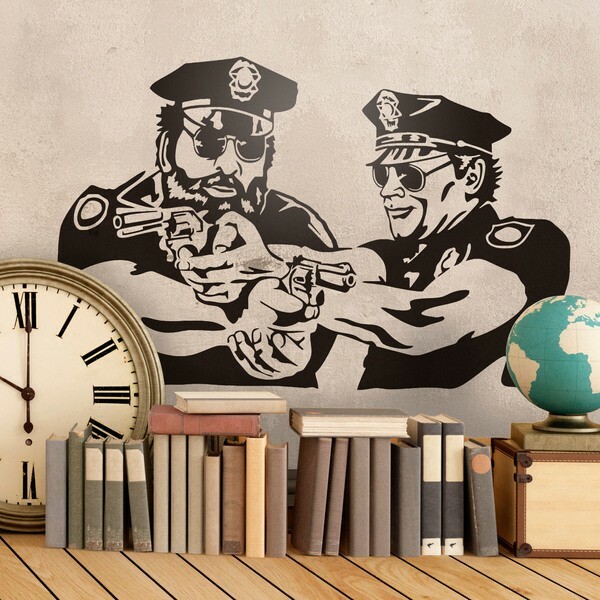 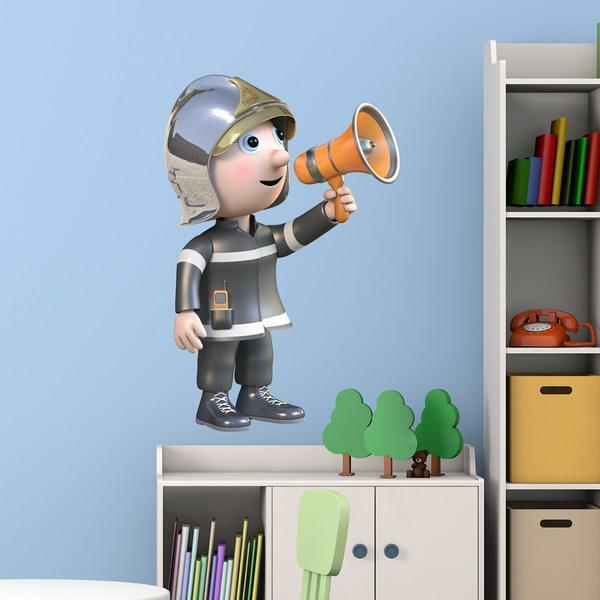 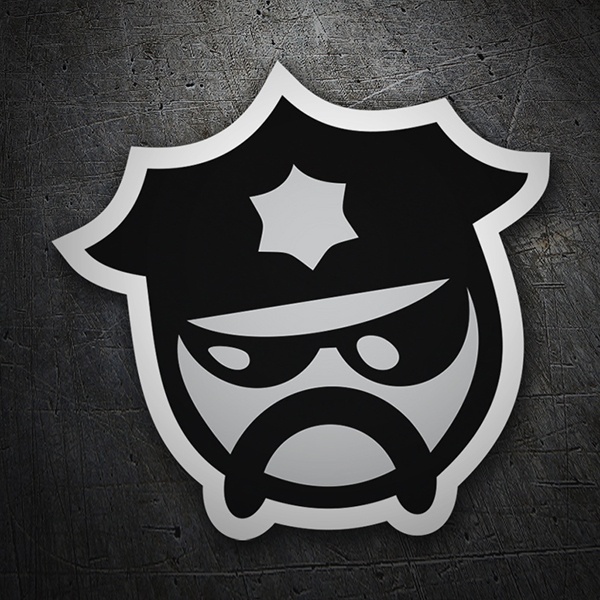 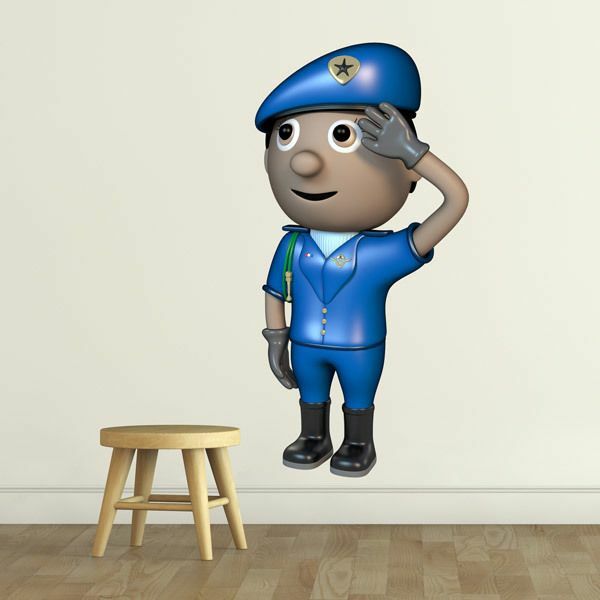 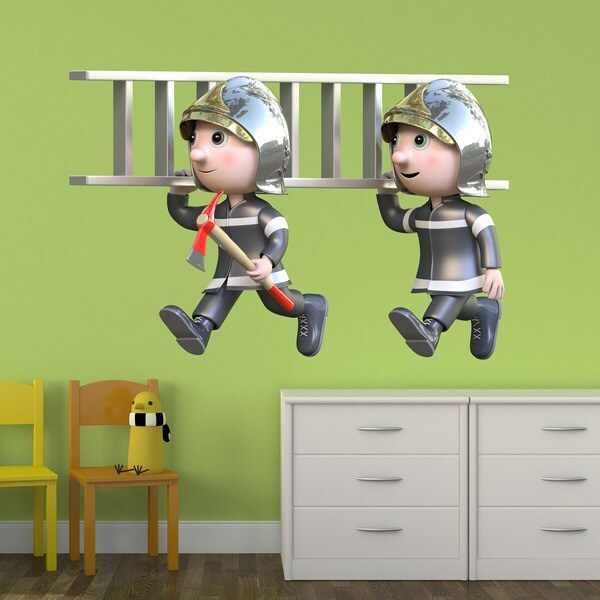 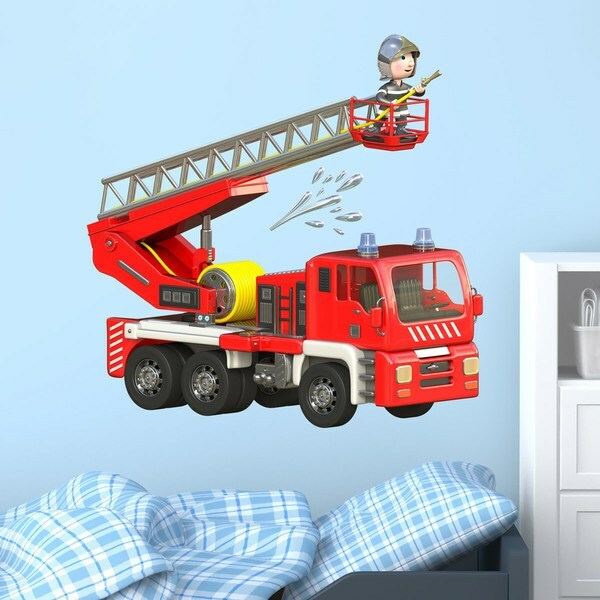 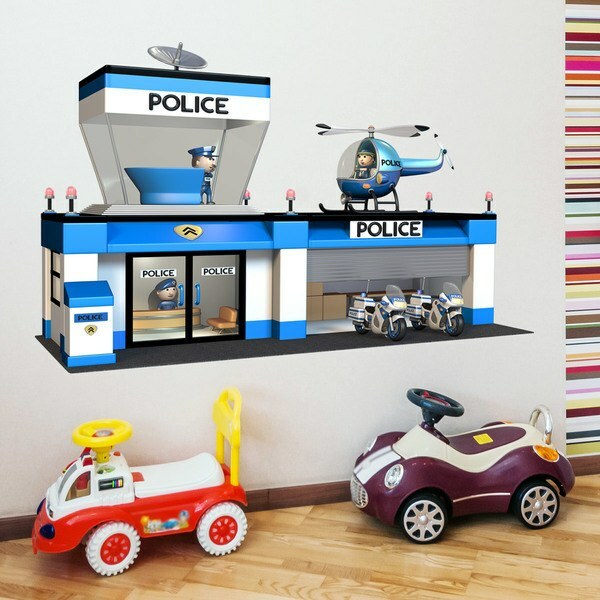 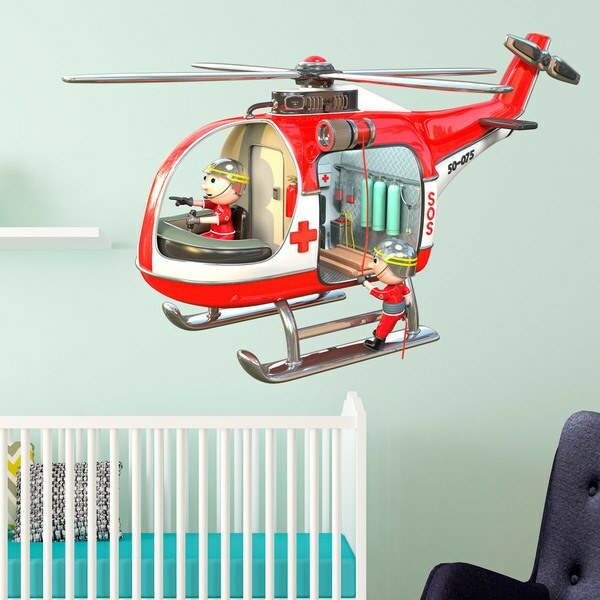 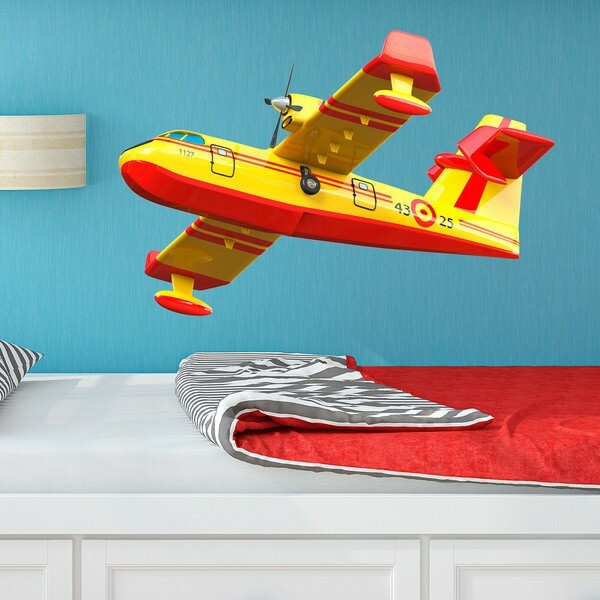 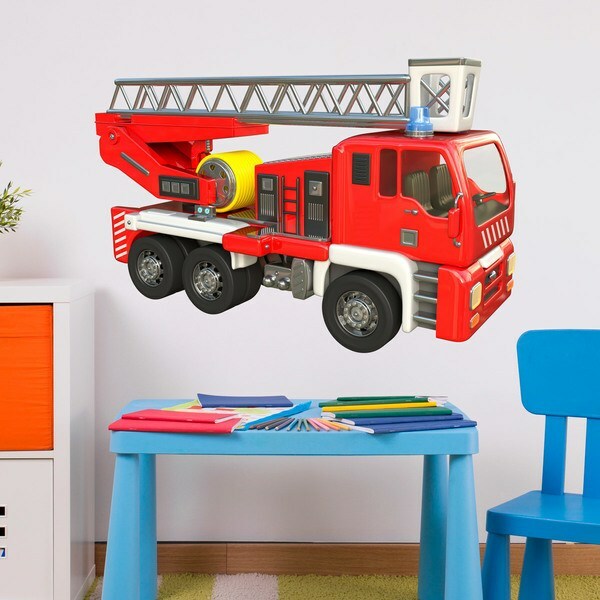 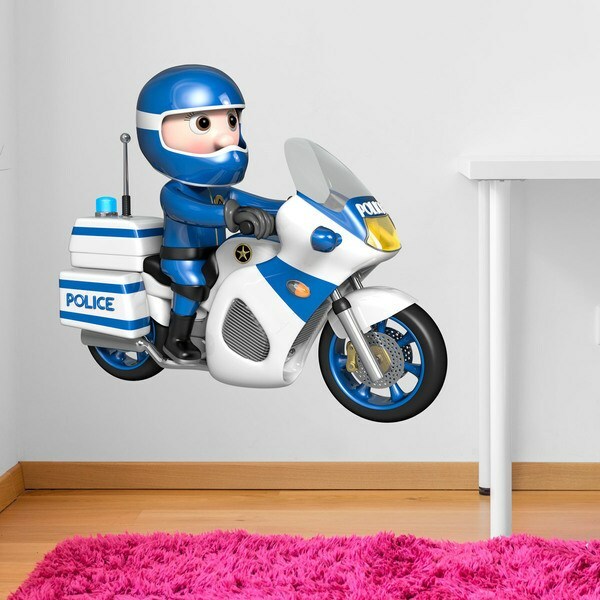 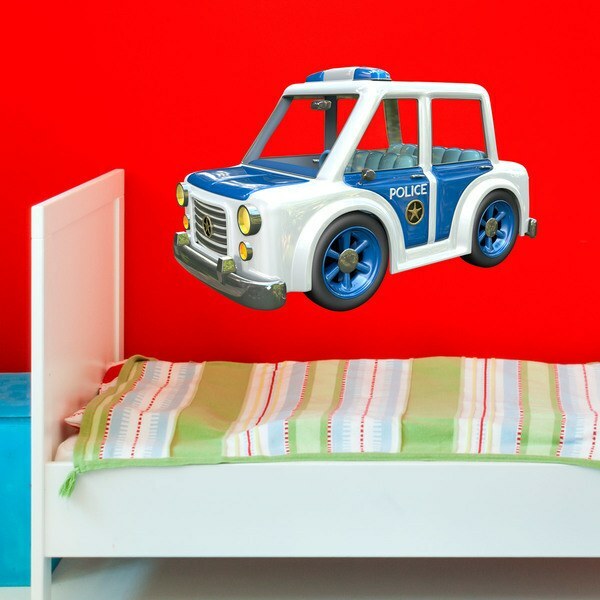 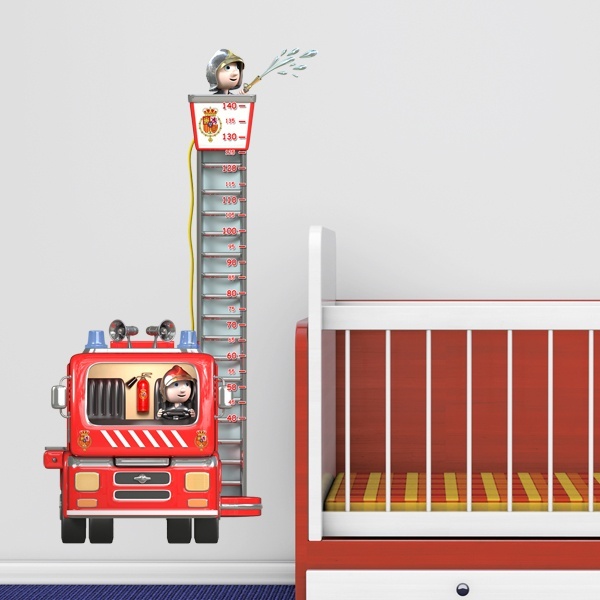 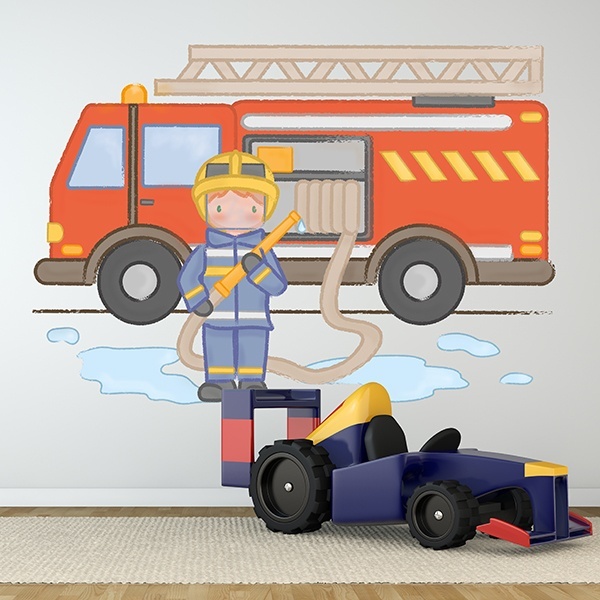 Correctly decorate your children's room with Kids wall stickers for firefighters and policemen. 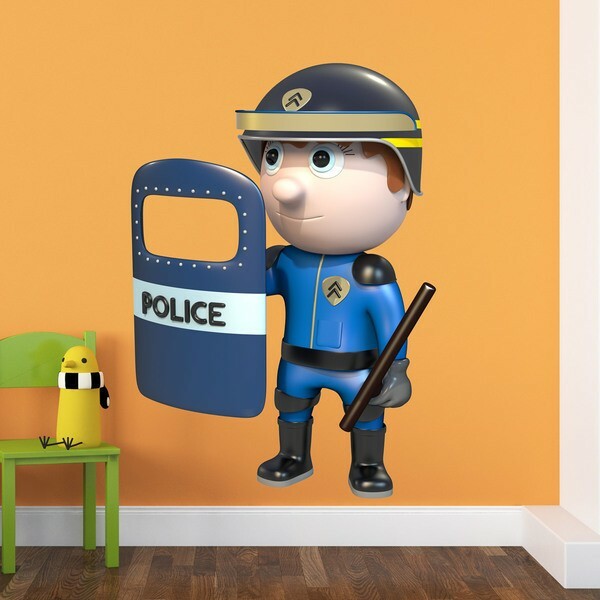 These great professionals protect us on a day-to-day basis and are greatly admired by the youngest. 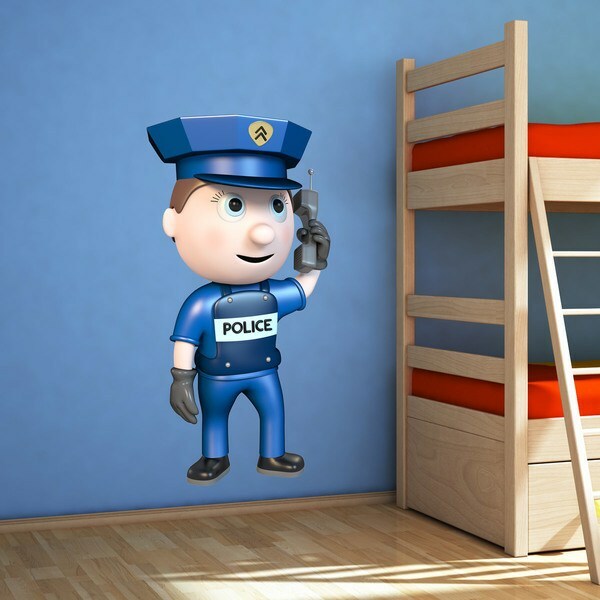 An original way to decorate your room as well as promoting good values. 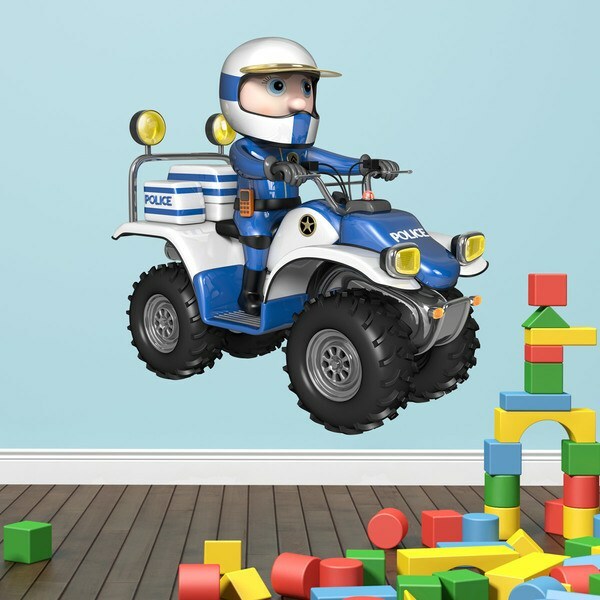 The kits allow us to distribute the agents and vehicles that will protect the room of the children, being able to place them by all the surface, as well as other elements of their profession, you go, signs, cones, extinguishers, or vehicles like helicopters, vans, patrol cars or police motorcycles.